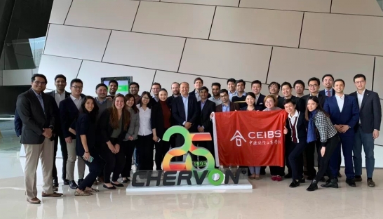 The CEIBS MBA is based in Shanghai, but Shanghai is quite unique compared to other cities in China. 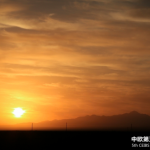 It is one of the most cosmopolitan cities and has the largest international community (of over 200,000 expats). 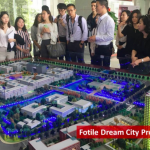 The city’s economy is very diversified and is China’s leading international economic, financial, and trade center. 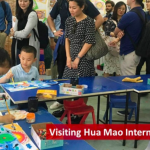 With the large size of China, and may differences between regions, it is important to understand the different parts and different cities of China. 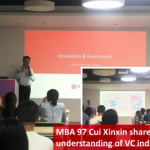 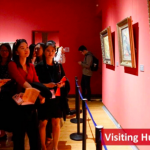 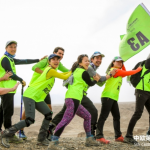 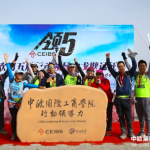 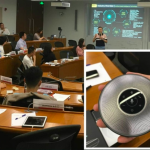 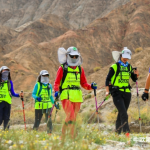 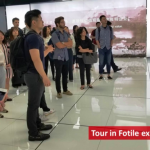 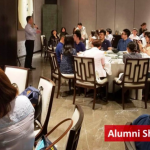 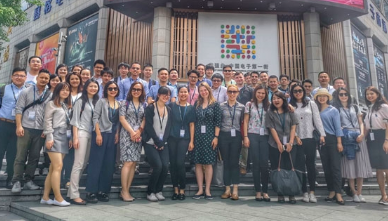 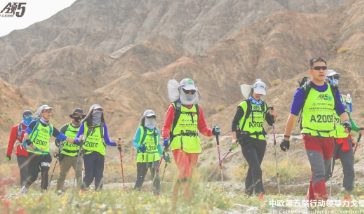 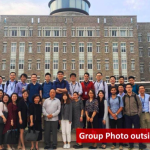 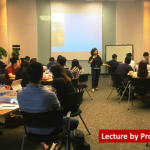 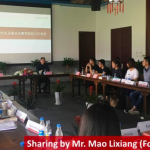 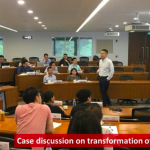 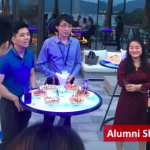 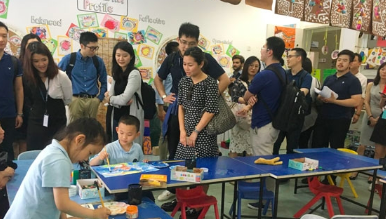 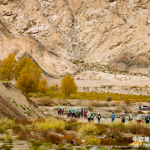 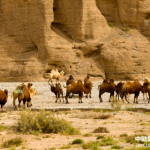 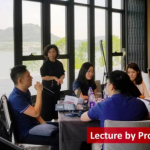 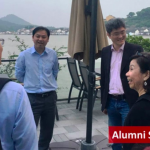 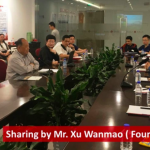 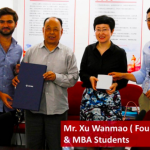 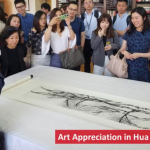 This is incorporated into the CEIBS MBA through the Real Situation Learning Method The RSLM brings case studies to life through a mix of theory and practice with companies – visiting and speaking with executives. 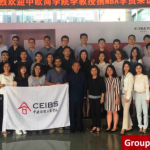 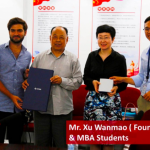 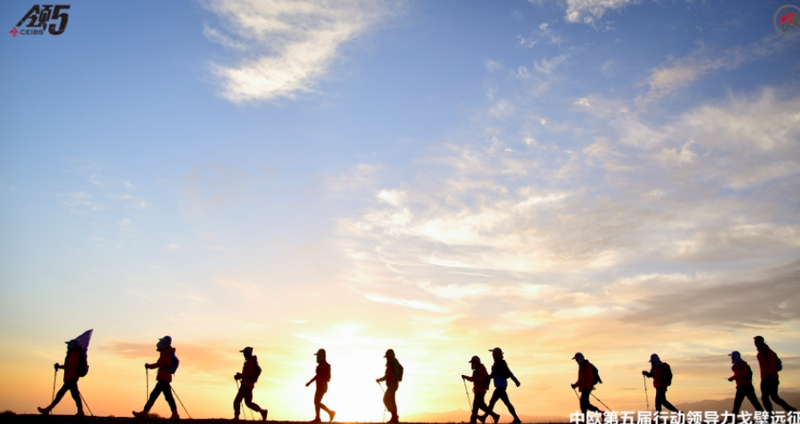 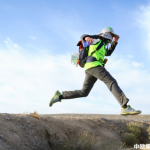 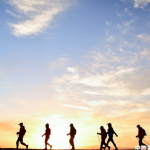 Are you interested in the CEIBS MBA?